The Central government has taken yet another shot at avoiding the 2015 public interest litigation on its dealing with droughts in the country. Attorney General Mukul Rohatgi told the Supreme Court that the case must not be heard anymore since petitioner Swaraj Abhiyan has migrated from being a non-profit to a political party. The Swaraj Abhiyan, in a month, will finish all formalities to register itself as a political party. “The organisation has already made clear its political ambitions. When the party will be officially registered is irrelevant. It will differ with the government on issues and there is a clear conflict of interest,” he told the court. 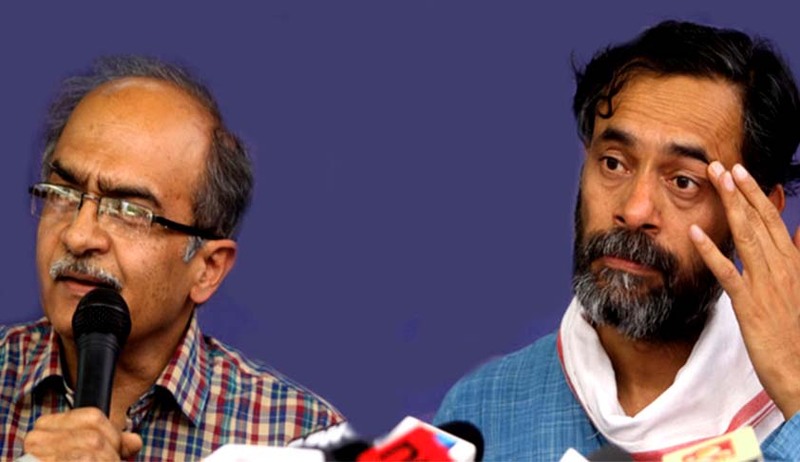 Justice Madan Lokur and Justice NV Ramana said as of now, there was no doubt on the bonafide of the Swaraj Abhiyan, but agreed to examine the issue on Friday. “In the long run, we cannot have courts being a battleground for political parties. They should not think that it is easier to fight battles in the court than in Parliament,” Justice Lokur said. Prashant Bhushan, lawyer for the Swaraj Abhiyan, repeated his earlier request that the court appoint independent commissioners as the court has done in the Right to Food case (PUCL v UOI). The Centre was also asked to frame model rules that states can follow to implement the National Food Security Act, 2013. States had delayed implementing the Act and the Centre had said that it could not take action on erring states. The Supreme Court had issued a series of Guidelines [Part-I Part-II Part-III] in Swaraj Abhiyan Case.